You can also select from Towns in Saint Barts in a list, or use Search for the most accurate results. Rooms From: $USD 1,170.00. Set above Gustavia Harbour, this luxurious hotel offers 1 and 2-bedroom suites. It features a fitness centre, a spa with a hydro-zone and private swimming pools. Located 2 minutes walk from the beach, it has free Wi-Fi. Rooms From: $USD Good Value - Contact us. Offering a gym, spa and large infinity pool overlooking the Caribbean Sea, Hotel Christopher Saint Barth is a secluded oasis 5 km from St Barthelemy Airport. It offers free Wi-Fi and free parking. Rooms From: $USD 468.00. 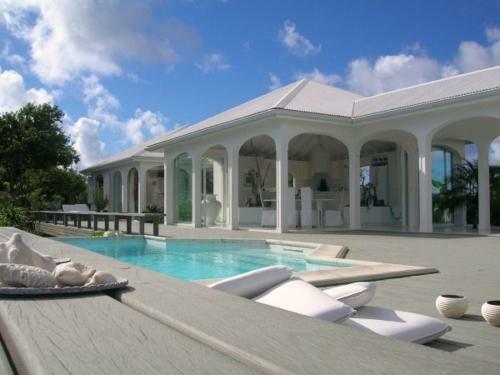 Located at Colombier highest point, Villa Byzance offers spectacular panoramic views of Flamands Bay. It features an outdoor swimming pool and offers a free airport shuttle service. Villa Byzance spacious rooms feature a smart, modern décor. Rooms From: $USD 321.00. 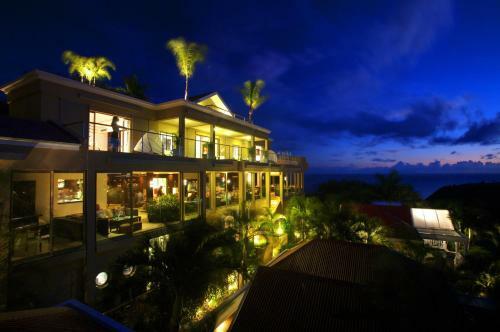 Situated on the seafront in Anse des Cayes, Hotel Manapany Cottages & Spa offers an outdoor pool, a spa, a gym and tennis courts. The air-conditioned rooms have garden or sea views.